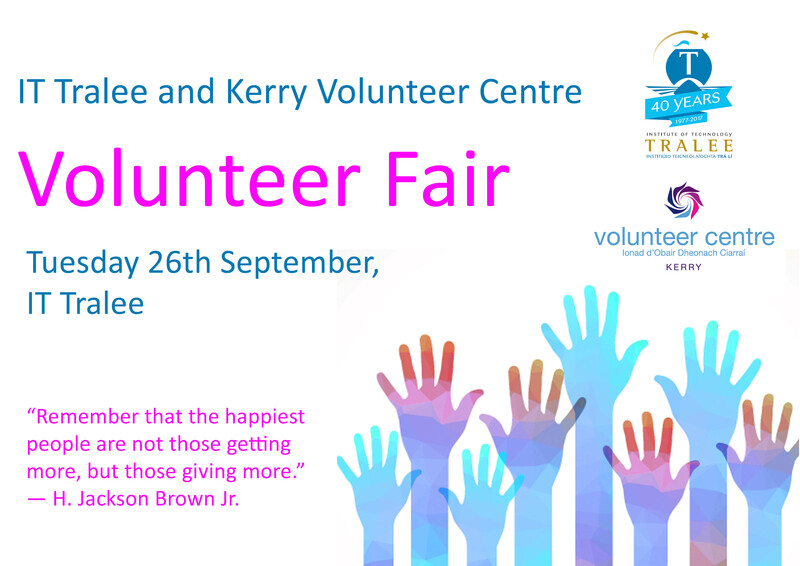 Following the success of IT Tralee’s Volunteer Fair in February IT Tralee in association with the Kerry Volunteer Centre will host our next Volunteer Fair for the new Academic Year on Tuesday 26th September 2017 . This will give us an opportunity to promote volunteering to the students early in the year, before their workload gets too heavy. Based on our success in February we are also hoping to spread the Fair across both North and South campuses to make it more inclusive to all students. We would like to invite all local organisations to take part in the Volunteer Fair. 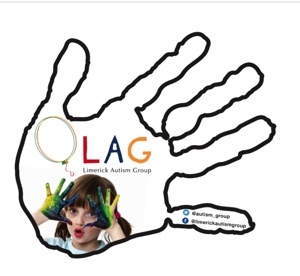 Please contact Roslaynd.Hayes@staff.ittralee.ie for a registration form. We would also like to encourage organisatiosn to list volunteering opportunities on StudentVolunteer.ie. This website is a great way to reach students and will be heavily promoted in the new academic year. 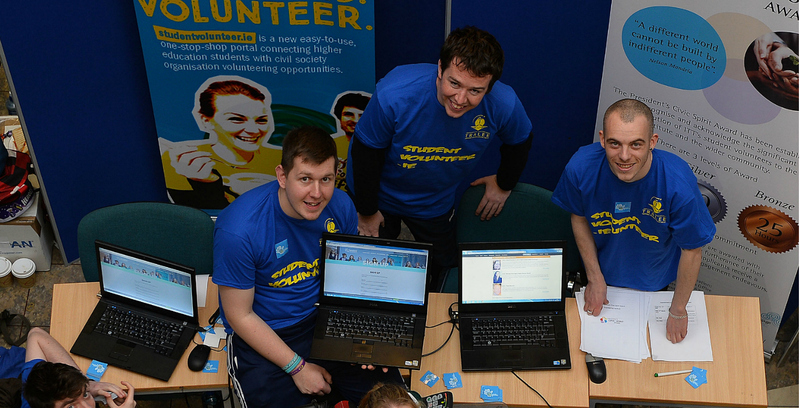 Click here for a quick guide on how to use StudentVolunteer.ie.